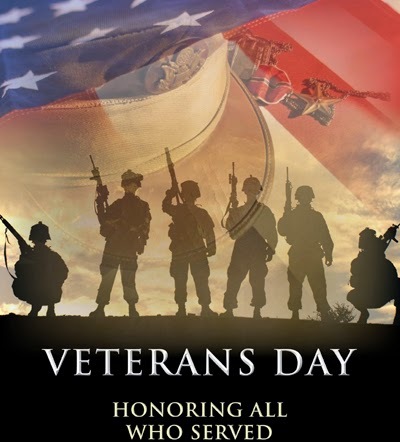 Social Sara: Happy Veteran's Day! It's not often enough that we thank our service men and women. Today, I'd like to take an opportunity to do just that. THANK YOU to those that are currently serving. THANK YOU to those that gave the ultimate sacrifice to protect our country and our freedoms. THANK YOU, THANK YOU, THANK YOU will never be enough. I always get so emotional when it comes to our military men and women. There are just no words for the appreciation and pride I have for these brave souls. 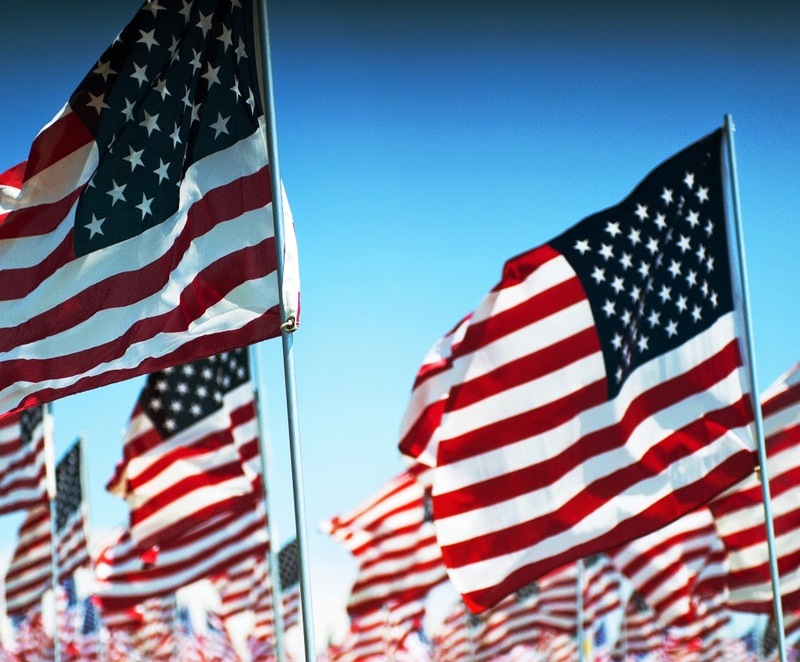 Please be sure to thank a Veteran today...or any day. It will mean the world to them. I also thought it would be cool to share the history of Veteran's Day and why we celebrate it on 11/11. I was recently enlightened and I hope you are too. See the history here...and don't worry, it's short! Enjoy your day and I'll see you back here tomorrow!